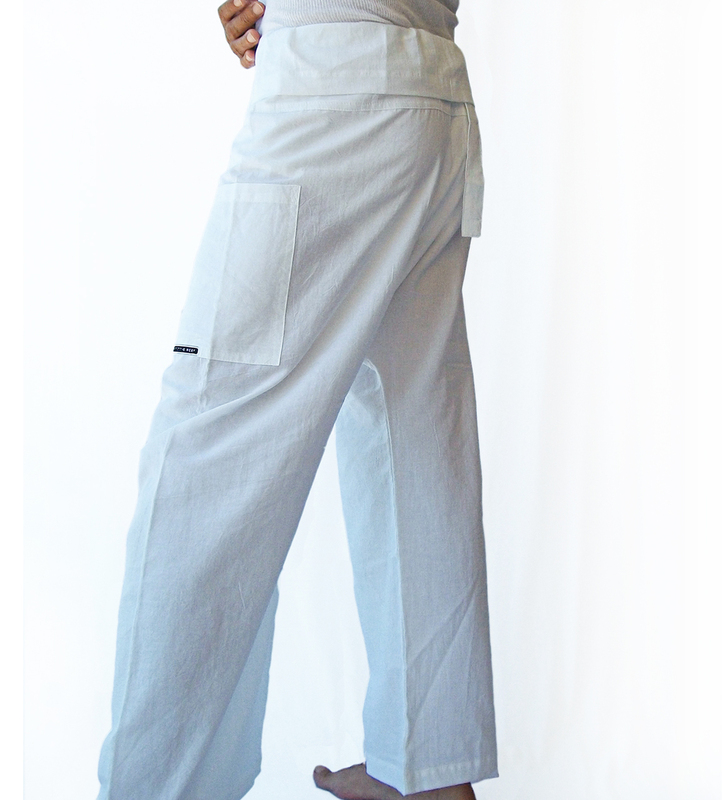 In April, Friends of the Reef is introducing a few new styles: Our Unisex Thai Fisherman Cotton Pants is super comfortable, light and perfect for the beach, lounging around or practicing yoga. 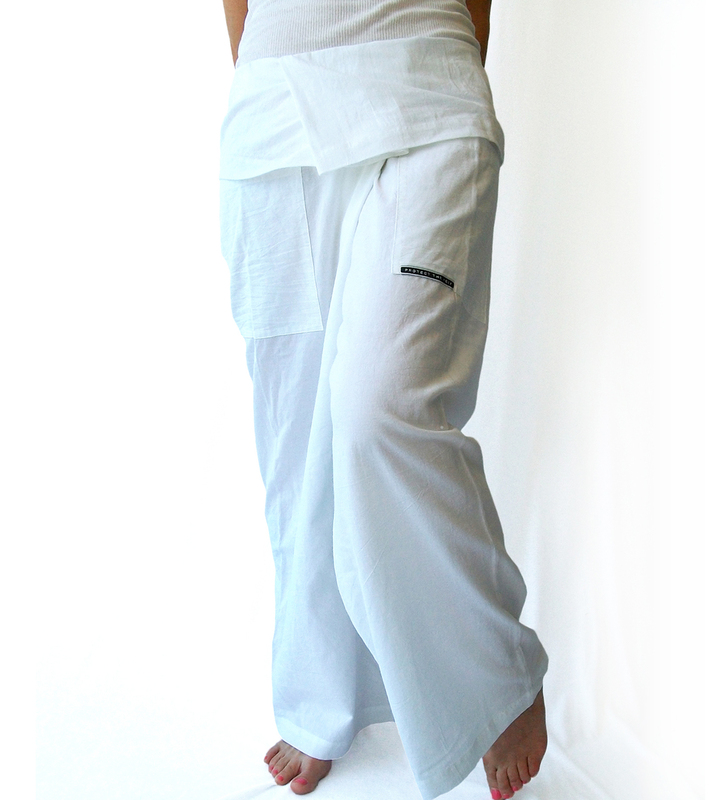 Offered in soft 100% white or black cotton, in one size fits all. I am Maryse, a Canadian born entrepreneur living in beautiful Isla Mujeres in the Mexican Caribbean. Since 1999, I own and operate Friends of the Reef, a full line of unique and affordable clothing for inspired travelers. Follow my blog about traveling tips, living in the Mexican Caribbean and protecting the natural beauty of the ocean. 2011 Friends of the Reef SA de CV. Simple theme. Powered by Blogger.